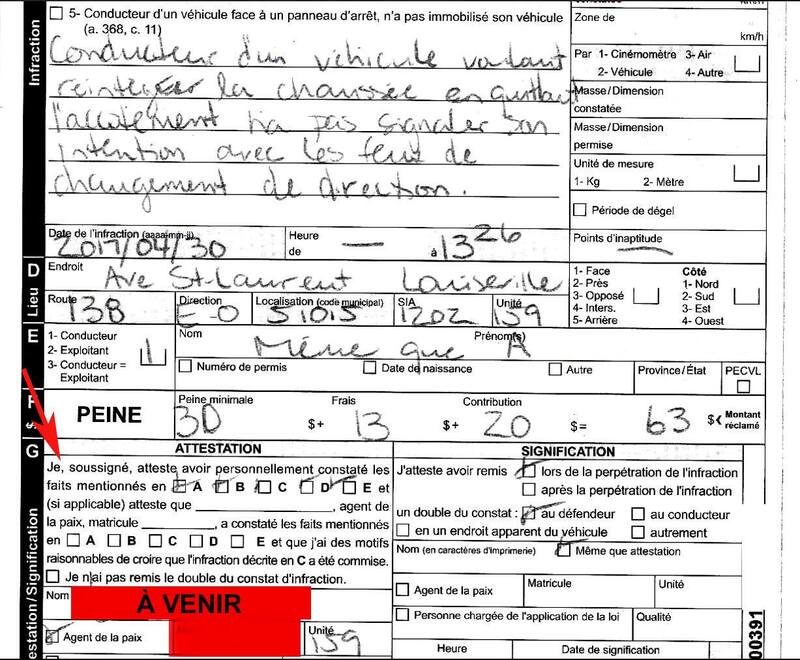 Montreal police field questions about their tactics during protests | C.O.B.P. 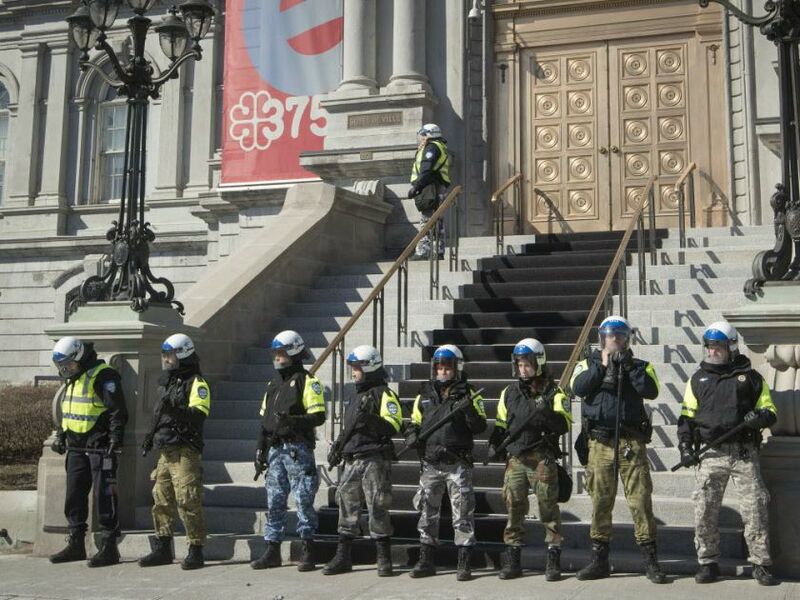 In what the city administration is calling a historic first, the Montreal police came before the public to explain their tactics during protests — and answer for past mistakes. After a presentation of its current practices and the training followed by police before the Public Safety Commission at City Hall Tuesday, police commanders fielded often hostile questions about the force’s alleged methods, from mass arrests and threatening to ticket protesters to political profiling and siding with the far right. 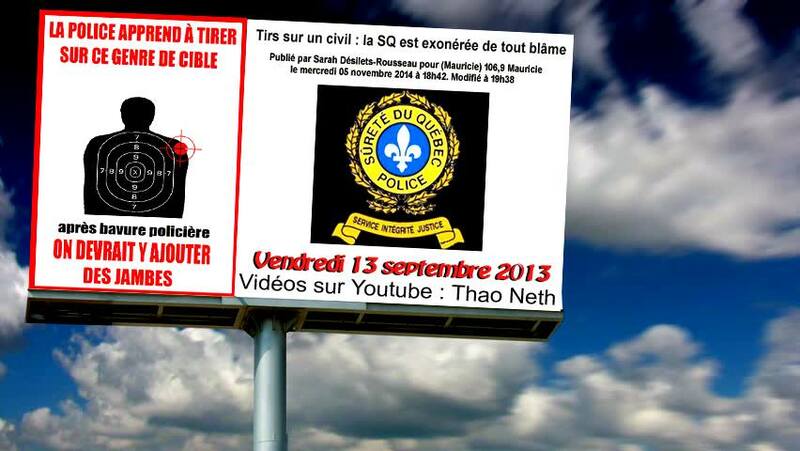 As the July 1 protest by La Meute against “illegal immigration” approaches, police commander Pascal Richard said such protests and counter-protests present a particular challenge to police who must protect the right by both sides to protest. But they don’t take sides. Richard also said the police now use mass arrests as a last resort, and no longer declare protests illegal, following the reversal in court of the P-6 bylaw, that required protesters to present their planned route ahead of time. Francis Grenier, who lost an eye when police used a grenade to disperse a protest in 2012, questioned police about their reporting on the incident and refusal to take responsibility.